Purchasing a vehicle is just the beginning. 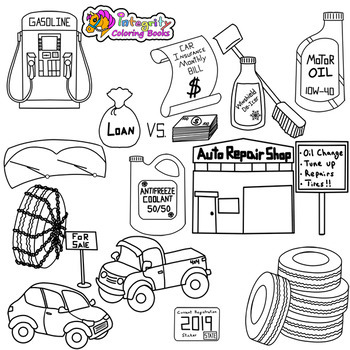 Help students understand the hidden costs associated with car ownership! Students can gain a better idea of the true cost of living when they are able to factor in hidden costs they may not have thought of. How much will it cost to winterize their vehicle? Have they accounted for monthly insurance bills, annual registration fees and maintenance? 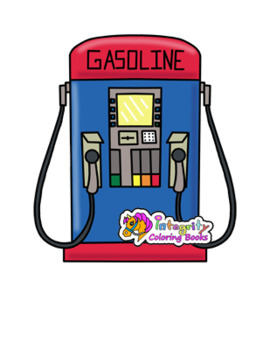 Commercial and personal use clipart. 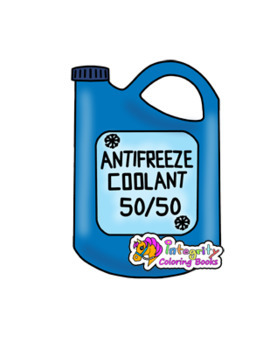 These hand drawn graphics are 300 dpi, color and line art .png files with translucent backgrounds, no watermarks. 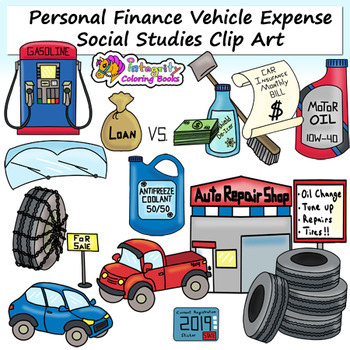 Students will enjoy these colorful vehicle expense graphics that bring interest to an important personal finance topic. If you have enjoyed these semi realistic vehicle graphics, please do leave your comments and feedback! • Leave your thoughts - what do you like about this product? • Receive TPT store credits for future purchases!